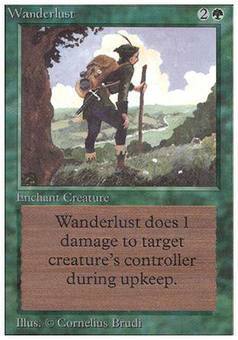 Will-o'-the-Wisp ($0.00) Price History from major stores - Unlimited - MTGPrice.com Values for Ebay, Amazon and hobby stores! 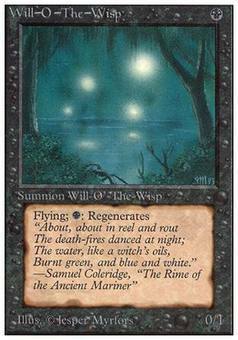 Flavor Text: "About, about in reel and rout The death-fires danced at night; The water, like a witch's oils, Burnt green, and blue and white." -Samuel Coleridge, "The Rime of the Ancient Mariner"